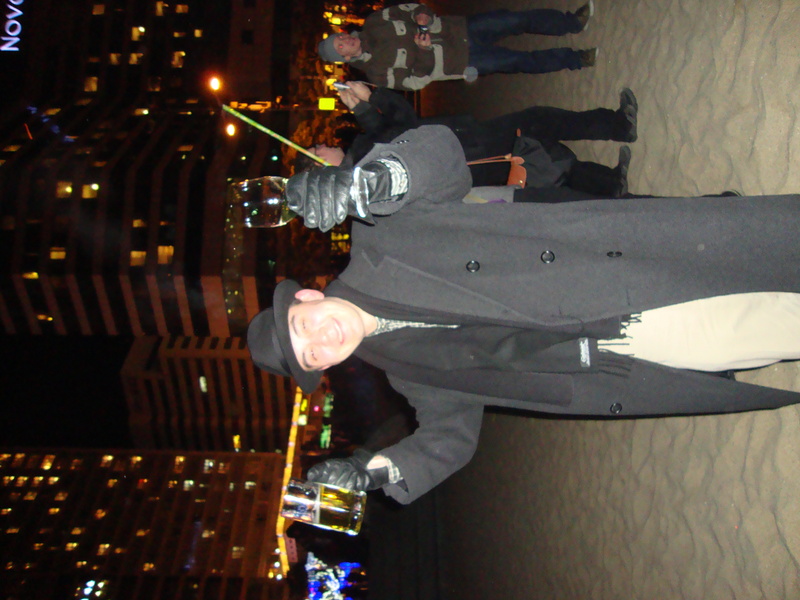 New Years in Busan or Pusan. Here is South Korea December 31st isn’t as exciting as Lunar New Year. A lot of the teachers were dreading this day because when it turns to 2011 from 2010 that means that they are not a year older already. Birthday shmerthday, in Korea we all turn a year older at the same time! So my friends and I went to celebrate our birthdays in Busan on Haeundae beach. 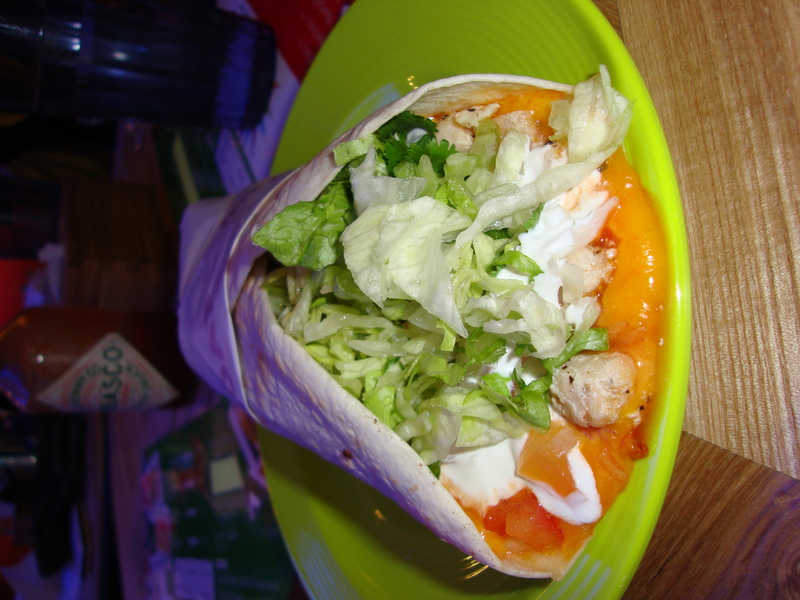 We made our way to Haeundae beach and ate amazing Mexico food; something that Daegu NEEDS. My burrito. I know that my dinner is not that exciting but I miss this food so much. At midnight Sean said that there would be a fireworks show on the beach. We all rushed to see that there was a fireworks show on a different beach somewhere in the distance haha. 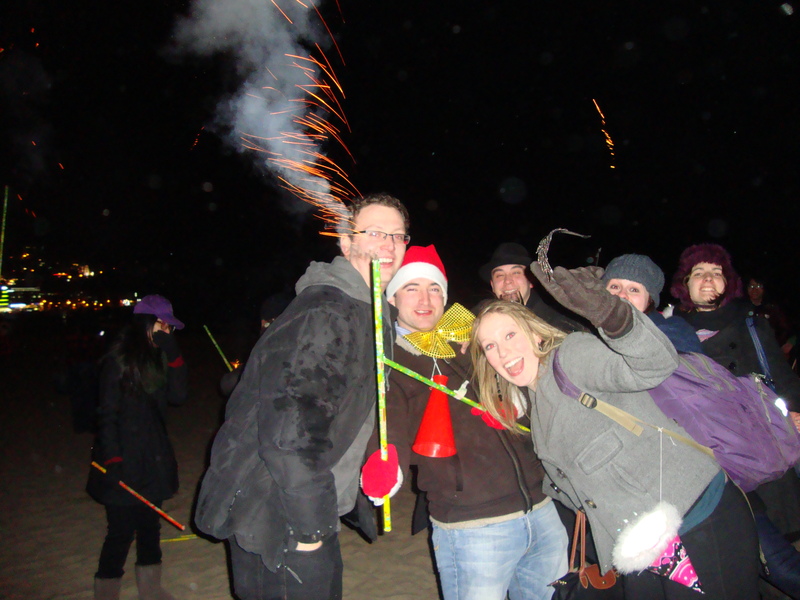 Luckily Jeff and Kyoung Ok had bought some fireworks for us to use! Oh Matt, happy new year! By now, we all have fireworks and our fingers are about to fall off because it was so freaking cold. We had a great time with the fireworks show we put on but that is not the main attraction for this beach. 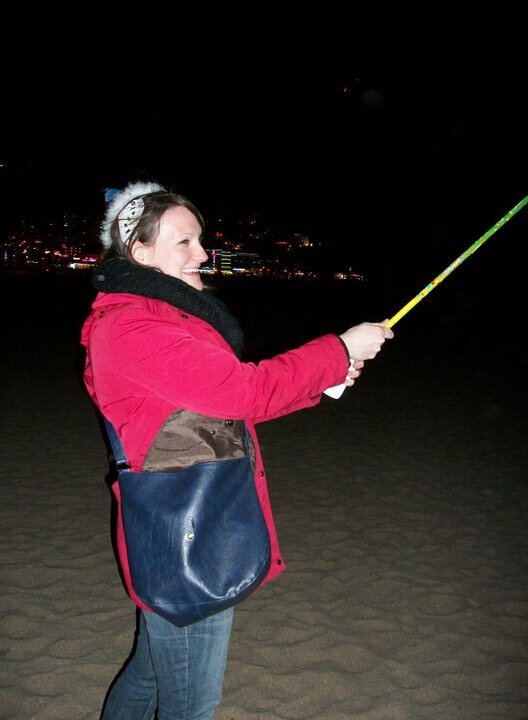 Haeundae beach is famous for the sunrise on the 1st of January. Something that all of us were striving for seeing. Unfortantely, I am an 80 year old woman and definitely did not make it until 7:34 am. Some of my friends did though- My friend Franki and her crew stayed up to see the sunrise. 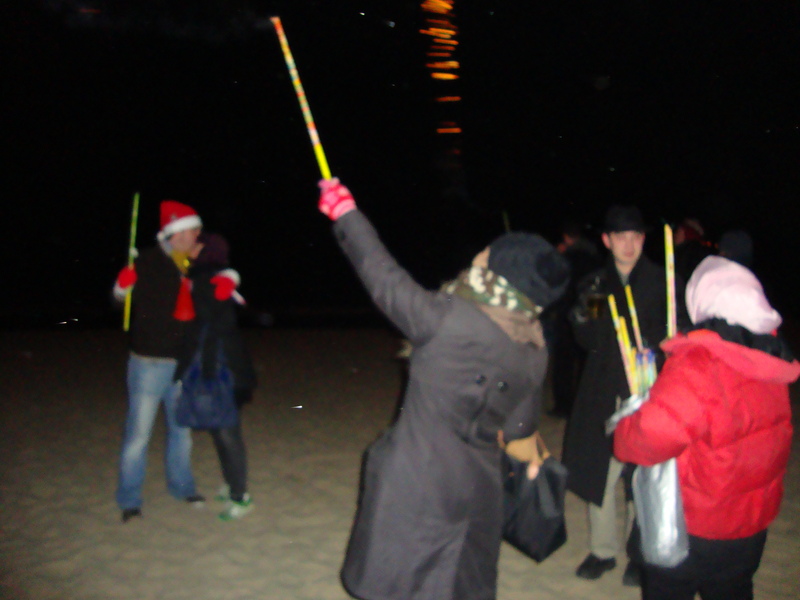 She explains the struggles and successes in her post about A Guide to New Year’s Eve in Korea. I Have the Best PenPals. Hey, I went to China. That’s a totally freaking cool slideshow. I’ve never even heard of slide before. I’m going to check it out. Thanks!